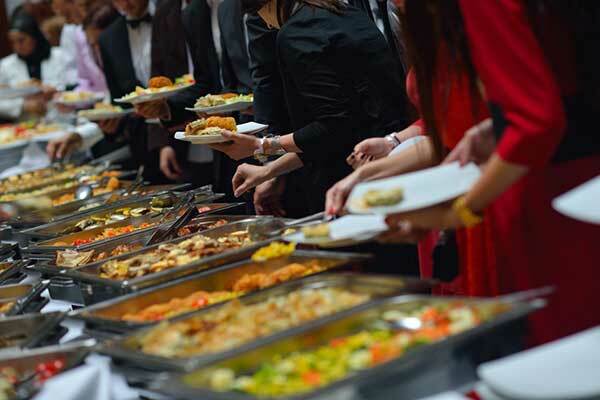 Rogers Rental offers a vast variety of party and event rentals for any and all occasions. 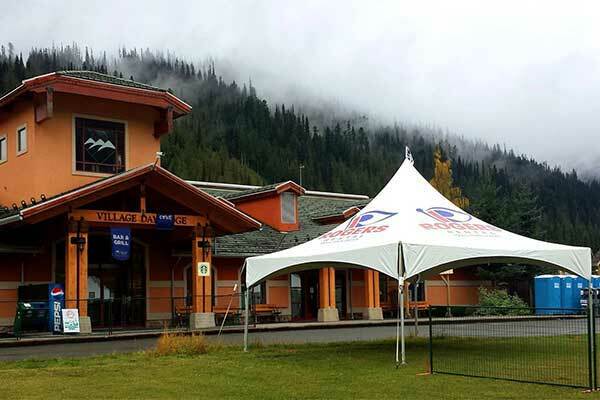 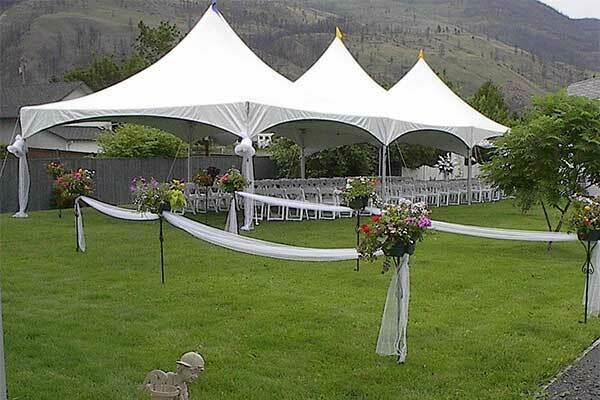 With well over 10,000 rental items in stock, Rogers Rental is the largest event rental store in the Thompson Okanagan. 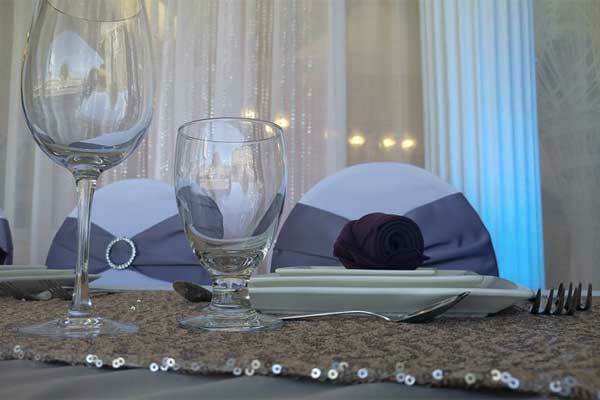 Rogers Rental supplies rentals for hundreds of weddings each year; your wedding is our passion! 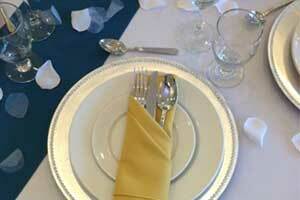 We approach each wedding with individual care and attention. 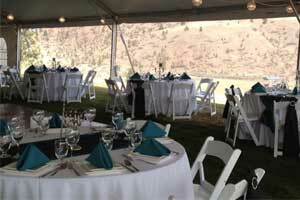 In addition to weddings, we also supply event rentals for residential events and corporate events. 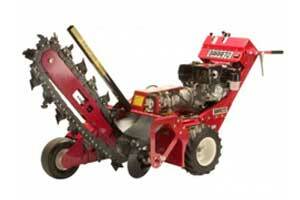 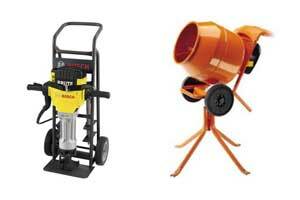 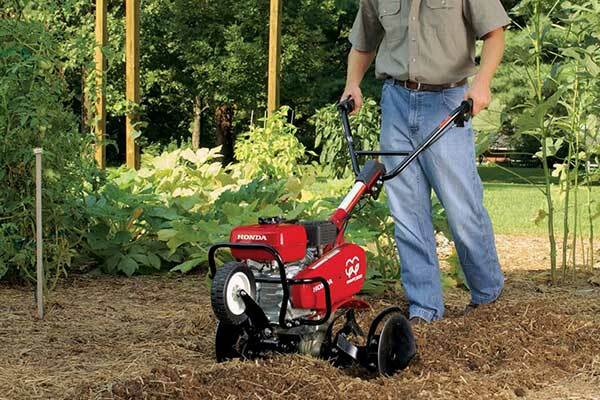 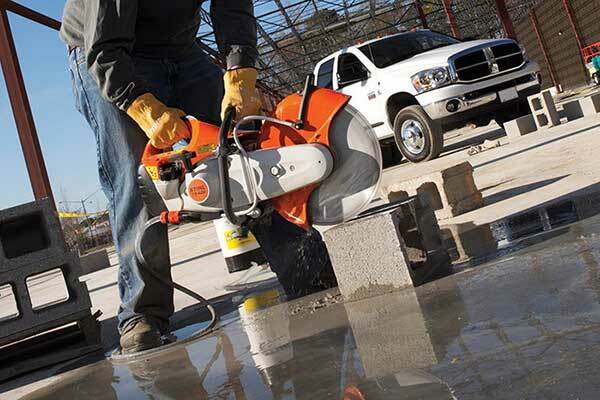 We also stock a wide selection of tool and equipment rentals for your homeowner and contractor projects. 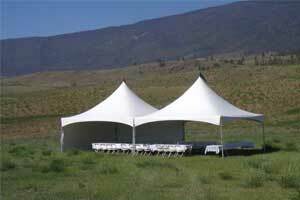 Tents for protection and style. 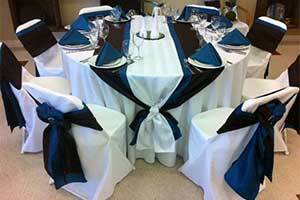 Linens to pull everything together. 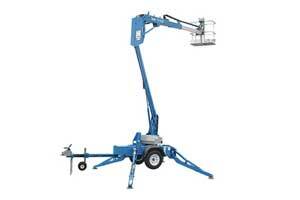 When you need some extra height. 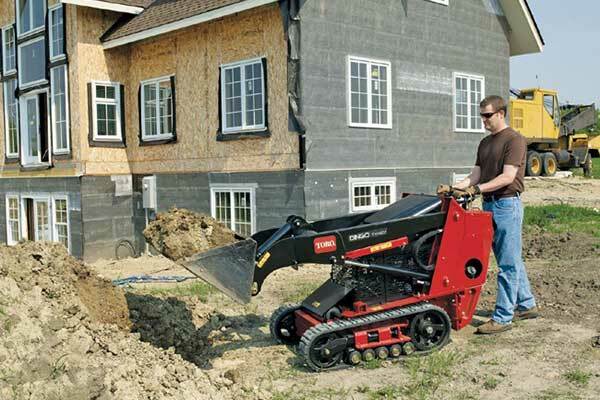 For your next paving project. 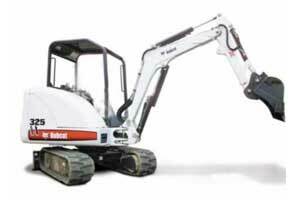 When you like to play in the dirt. 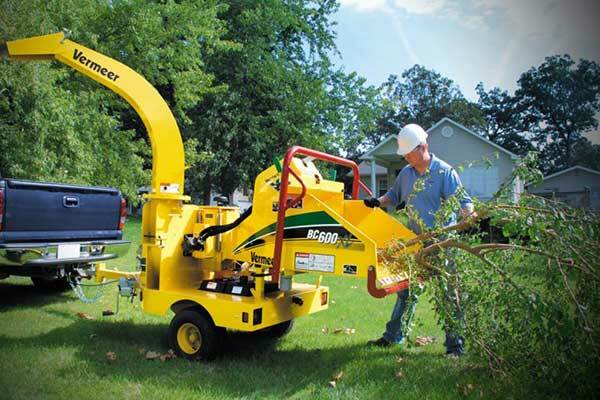 Equipment for a lush landscape.